Told in Higginbotham's own words and staged by her son, this innovative work of theatre shatters the boundaries of the form and of our understanding of good and evil. 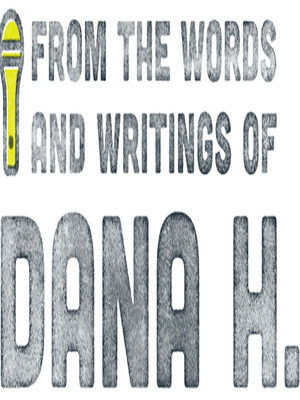 Why See From the Words and Writings of Dana H? Full of suspense and shock, this true story by award-winning playwright Lucas Hnath will have you hooked. The play depicts the story of Hnath's own mother who was horrifically held captive and escaped. Hnath's mother, Dana Higginbotham, was a psych ward chaplain before she was taken and held captive by her patient and ex-convict Jim. On the Kirk Douglas Theatre stage, the story is told using Dana's own words, adapted from a series of interviews. Lucas Hnath has received numerous awards over the years for his fantastic body of work, including a Steinberg Playwright Award and an Obie Award. Seen From the Words and Writings of Dana H? Loved it? Hated it? Sound good to you? Share this page on social media and let your friends know about From the Words and Writings of Dana H at Kirk Douglas Theatre. 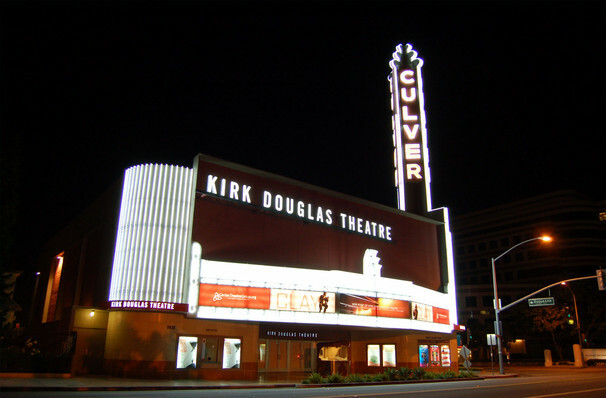 Please note: The term Kirk Douglas Theatre and/or From the Words and Writings of Dana H as well as all associated graphics, logos, and/or other trademarks, tradenames or copyrights are the property of the Kirk Douglas Theatre and/or From the Words and Writings of Dana H and are used herein for factual descriptive purposes only. We are in no way associated with or authorized by the Kirk Douglas Theatre and/or From the Words and Writings of Dana H and neither that entity nor any of its affiliates have licensed or endorsed us to sell tickets, goods and or services in conjunction with their events.